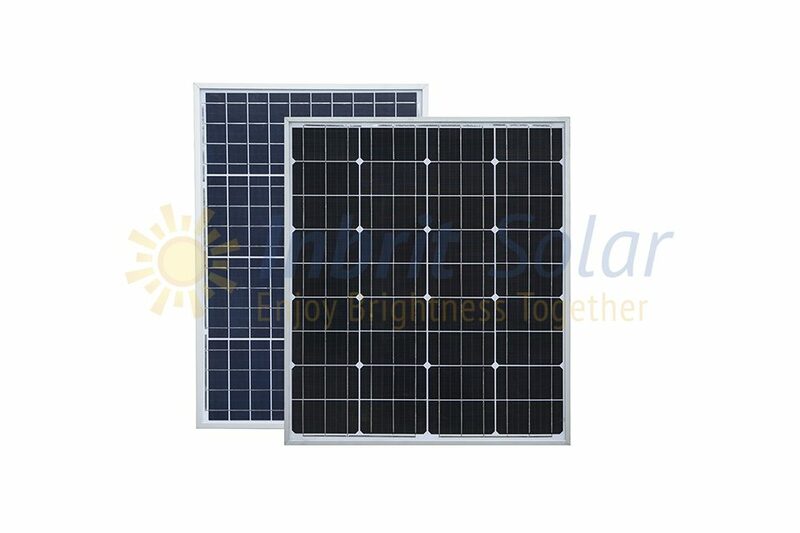 Inbrit solar gel battery ( QC30-NCG ) is an ideal choice for solar street lights and off-grid solar systems. 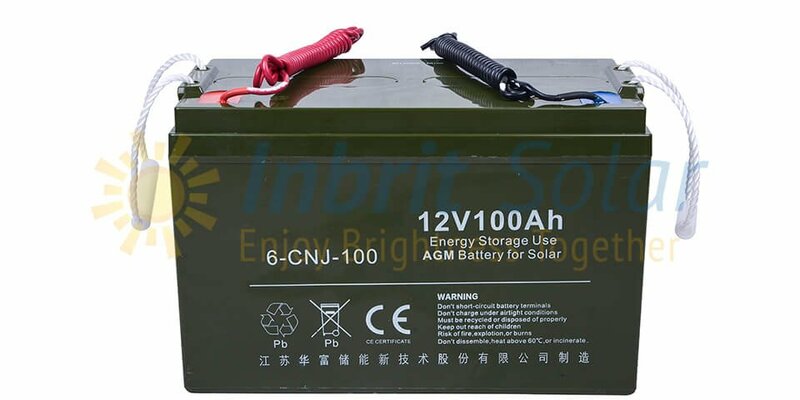 The gel battery's construction and sealing technique guarantee that no electrolyte leakage can will occur from the terminals or casing. This feature insures a safer condition for batteries. 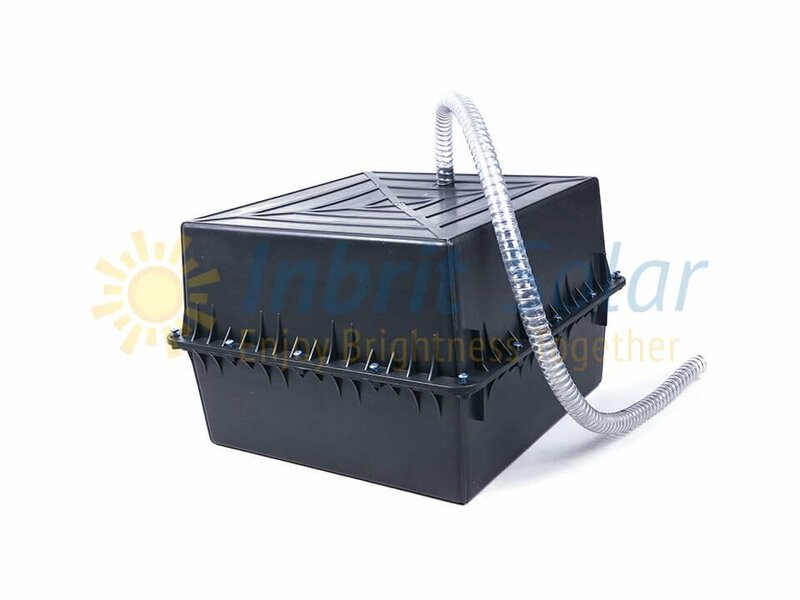 Gel batteries are equipped with a low pressure venting system, which operates from 1 psi to 6 psi. The venting system is designed to release excess gas in the event that the gas pressure rises to a level above the normal rate. Afterwards, the venting system automatically re-seals itself when the gas pressure level returns to its normal rate. This feature prevents excessive accumulation of gas inside the batteries. The heavy-duty lead calcium-alloy grids in gel batteries provide an extra margin of performance and service life in both float and cyclic applications, even in conditions of deep discharge. 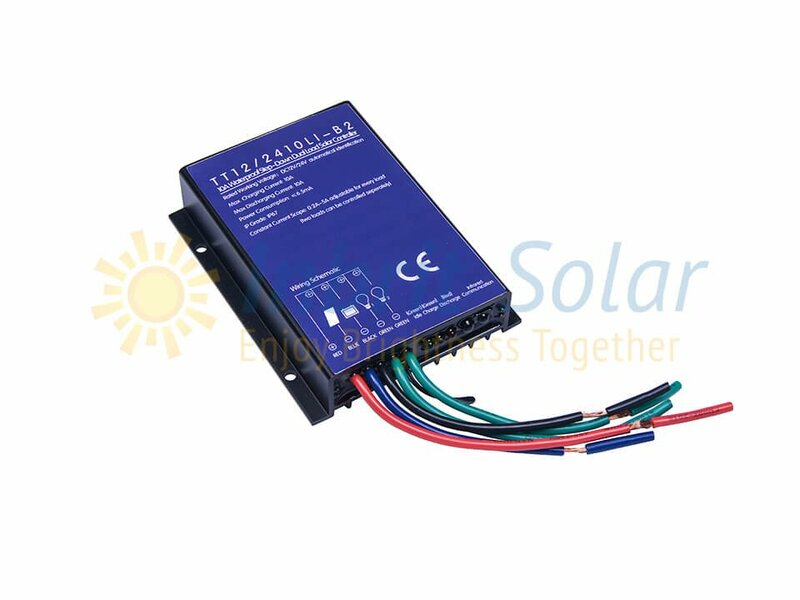 The deep cycle sealed gel battery is designed to discharge and recharge without damage as the battery has very little memory. 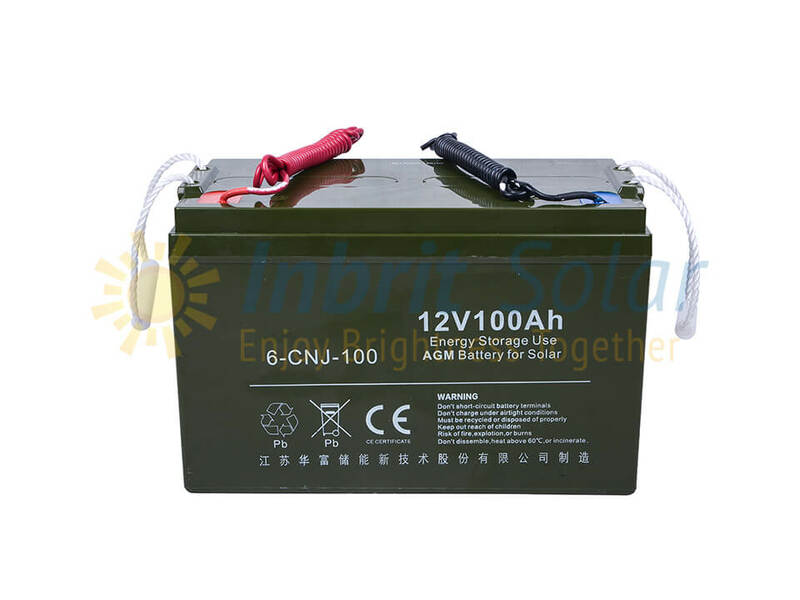 inbrit Solar also produces plastic battery box to hold the gel batteries.